To mark the completion of one year and the magnificent response received by the TIGOR – a car that re-defined the compact sedan category, Tata Motors today announced the launch of its limited edition TIGOR BUZZ. Featuring an enhanced, revolutionary, stunning and luxurious design, this new edition is priced at INR 5.68 lakhs for the petrol version and INR 6.57 lakhs for the diesel version (ex – showroom Delhi), inclusive of the accessory kit. The TIGOR Buzz will be equipped with Manual Transmission (MT) and is based on the XT trim. It will be available across all dealerships in India starting today. The TIGOR marked its entry as India’s 1st StyleBack and took the compact sedan category by storm post its launch. 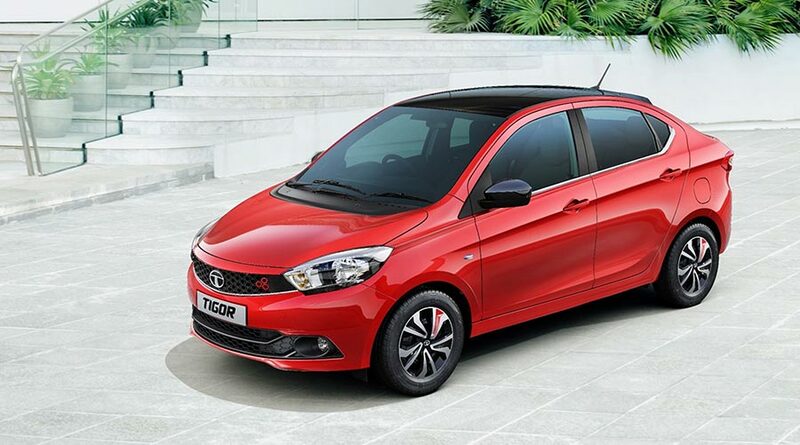 It is the 3rd largest player in its category and has won numerous awards under the compact sedan category. With class-leading driving dynamics, both engines will be available with multi-drive modes – Eco and City. Besides, it also has an efficiently designed boot with wide and clear opening using innovative 4 bar mechanism and 419 litres of space. The TIGOR also comes equipped with complete safety with dual airbags, ABS & EBD with CSC (Corner stability control) and reverse park assist with camera. 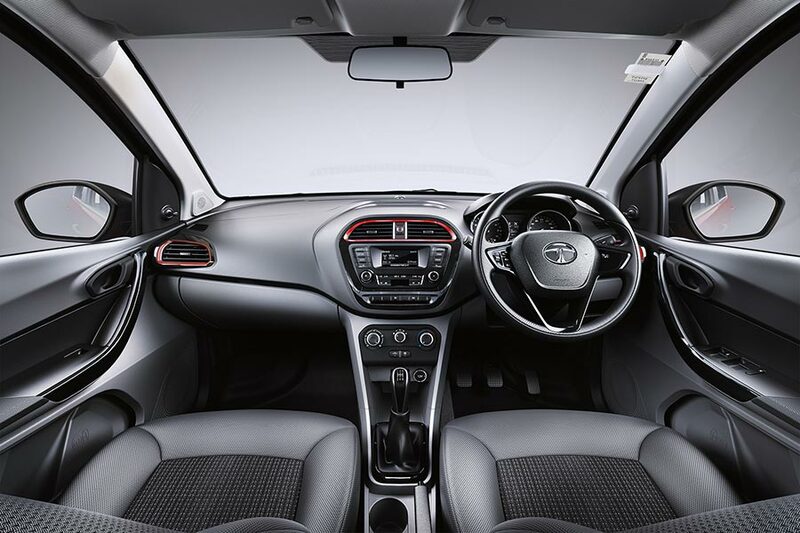 Entertainment and great sound quality are assured by Tata Motors’ renowned ConnectNext touchscreen infotainment system by from HarmanTM, with phone-based apps including navigation, thereby addressing the ever-evolving connectivity needs of customers.